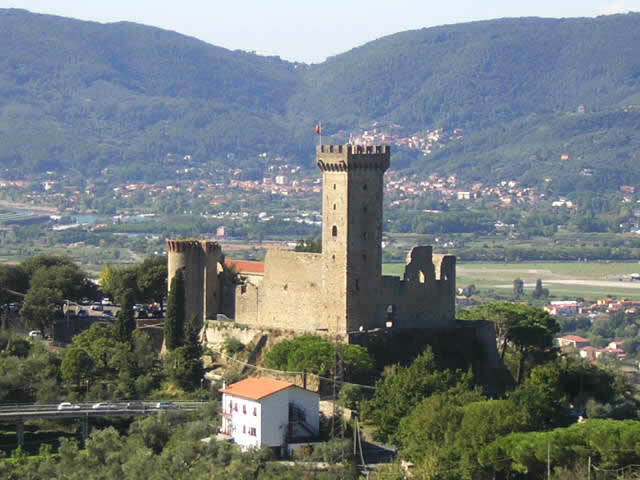 The Val di Magra is named after the homonymous river that crosses it and that, after receiving water from the Vara river, flows into the Ligurian Sea. 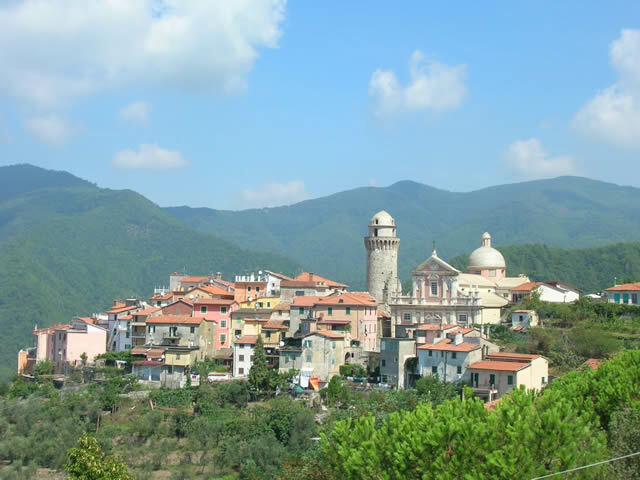 Many towns of ancient origins are situated in this part of territory of La Spezia. 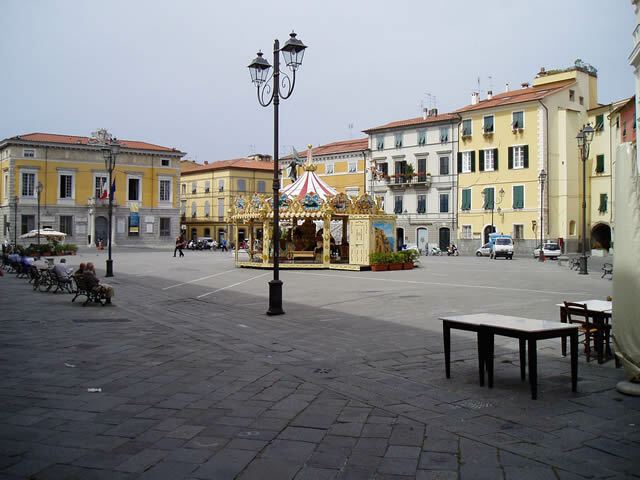 The Roman colony of Luni, for example, is today an important archaeological centre and seat of a national museum. 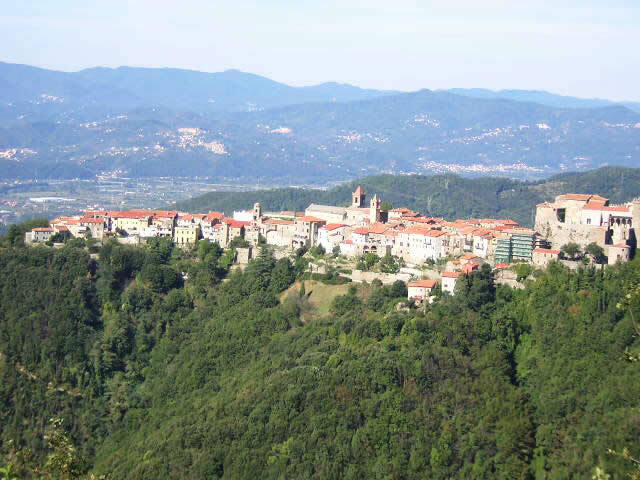 Sarzana, Ortonovo, Arcola, Castelnuovo Magra, Vezzano Ligure and Ameglia are the main centres of the valley and appear as typical villages, full of historical, artistic and cultural evidences. 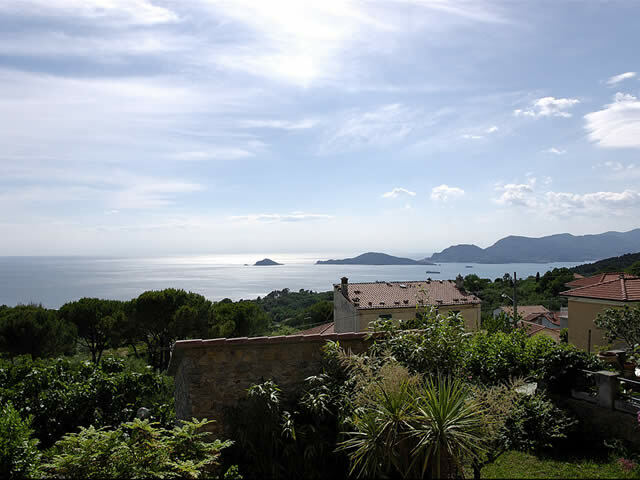 Gentle hills follow the river to its outlet in the sea where the sandy beaches of Bocca di Magra, Marinella and Fiumaretta stretch out. 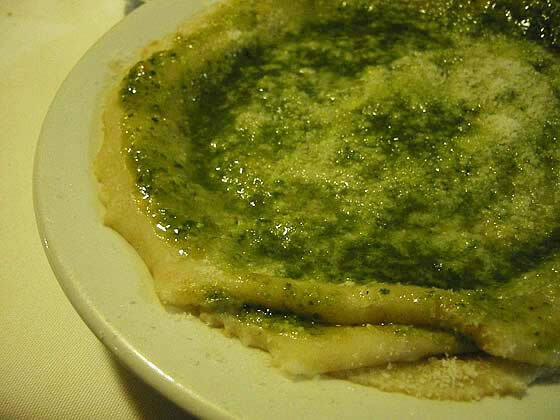 There are well-equipped beaches with restaurants, showers and all kind of facilities. 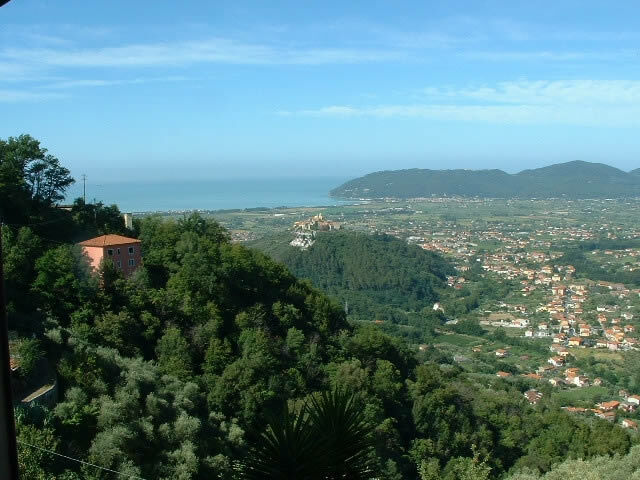 This part of the coast is the beginning of Versilia (the famous Tuscan coastline). In the Valley of Magra, nice walkpaths with wonderful views can offer a grat scenario for those who love nature. 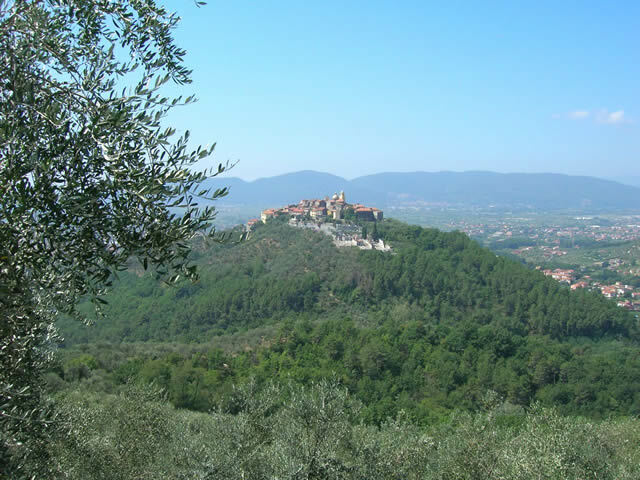 The Regional Park of Montemarcello is a good example with its typical Mediterranean vegetation and offer stunning views on the coast and the Apuan Alps.